NOW AVAILABLE FOR iPAD and iPHONE! (58MB DOWNLOAD - LARGE FILE). This is a PPT file that only works with Microsoft Powerpoint. 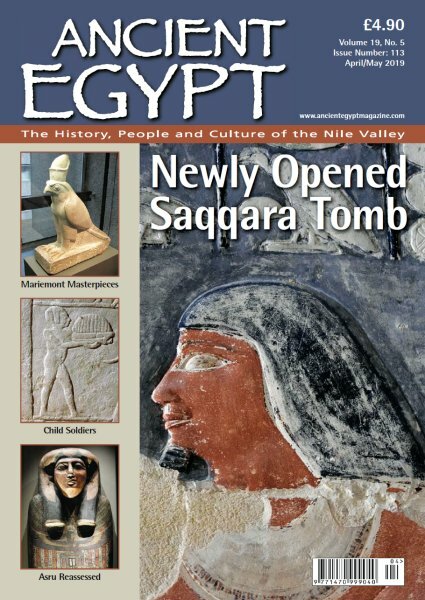 ADVERTISE IN ANCIENT EGYPT MAGAZINE. or for sales, subscriptions and back numbers.